As I was browsing my favourite beauty store picking up my usual essentials one day, the SA suggested I try Lanolips. I had read about it earlier and thought the packaging was cute but never found the brand in my local stores. Since the city was besieged by a bout of extremely dry weather, I picked up one of their Jet-setter Travel Pack containing their best seller 101 Ointment for lips, Rose Balm Intense for Hands & Nails and the Golden Ointment for body. This is a great trial pack that more beauty companies should have. Sometimes people need to try out a product and when samples aren’t readily available, smaller sized packaging is handy and affordable. Not to mention, cute. I just love miniatures. I love the pink girlie packaging with the little sheep, so does my daughter! 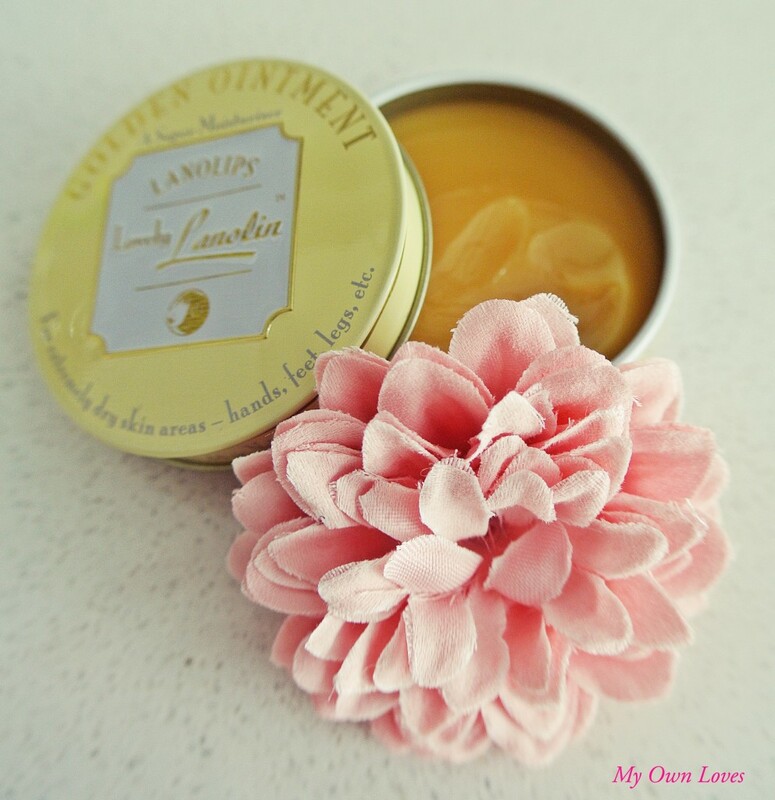 Lanolips is an Australian brand and its main ingredient is Lanolin, a natural wax substance from freshly shorn sheeps wool. Personally I came to know about lanolin when I was nursing my daughter and found that lanolin was essential in making the whole experience painless for both of us. So when I heard about Lanolips, I decided to give it a try. Their best seller and rightly so. Out of the three, this is my favourite product. The consistency is extremely thick and glossy. Best of all it’s chemical free, fragrance free, tasteless, has no additives and lasts a long time. 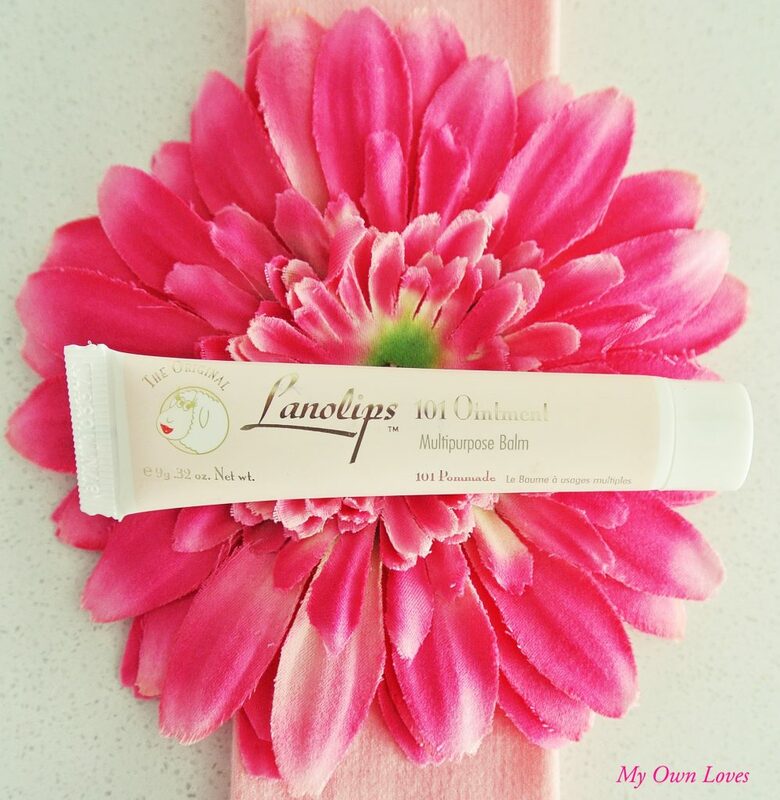 Lanolips contains medical grade lanolin which made me feel comfortable using it on my toddler. A little is sufficient – it helped nourish my lips almost immediately and my toddler daughters’ too. We both had a bad case of peeling split lips and these were a lifesaver. Its rich texture provided instant relief to our parched lips and healed too. One day my daughter had a small cut on her finger and we didn’t have anything else on hand. I applied some lanolips 101 Ointment to the cut and after a short while, it healed. Now I can carry one less item for our playground excursions! As everyone ages, your hands need as much protection and moisture as your face. 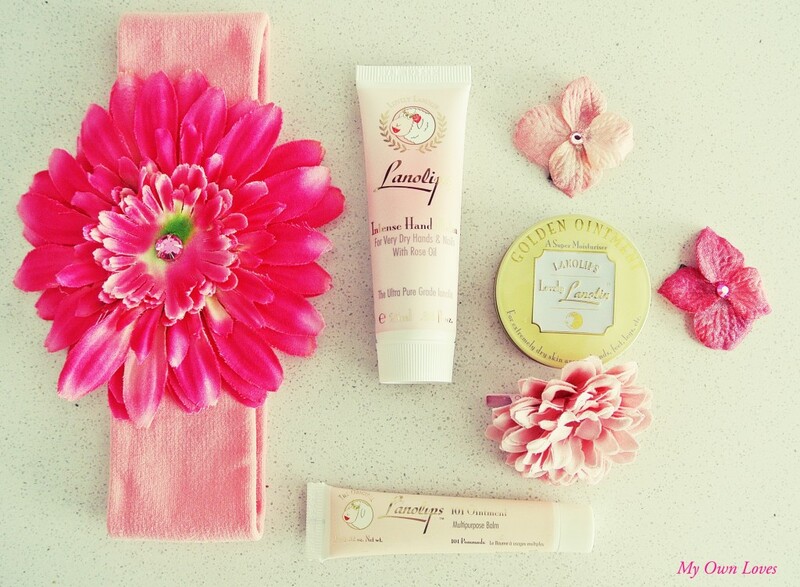 A good hand cream is essential to every beauty regimen. Since this product came with the pack, it was a bonus for me. As my friends know, I love everything rose. The consistency of this is thick and rich that you don’t need much for it to do its job. The cream, which is pale pink, applies smoothly and sinks in quickly. 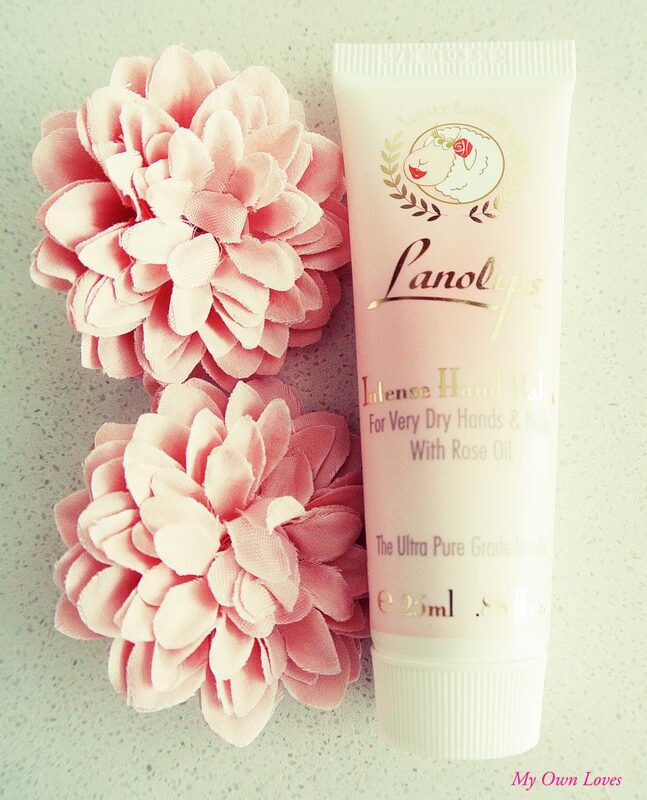 Containing lanolin and rose oil, this is a perfect combination to protect, moisturize and heal your hands and nails. It soothes and remains even after washing my hands. I would say this is would be a great overnight treatment with some cotton gloves for parched hands. The scent is like baby powder – it’s pretty light and fades after a while. This looks like honey in a tin. I love the yummy honey smell and the super thick consistency that’s great for dry heels, elbows, body or even lips. I like it for my heels and elbows – just a dollop of this on my heels make my feet summer ready and eliminates any “non prettyness”. Although it’s really thick, it absorbs quickly and leaves a protective barrier. I have used many creams / oils for my heels but I would say this is one of the most effective. Its main ingredients are Lanolin, Manuka Honey for healing and Vitamin E for anti-oxidants. This will definitely be in my summer beauty bag! Beautiful photos! The headband is adorable!!! !